Anthony Howard is passionate about building a more human world, one leader at a time. He is a CEO, entrepreneur, thought leader, philosopher and author. 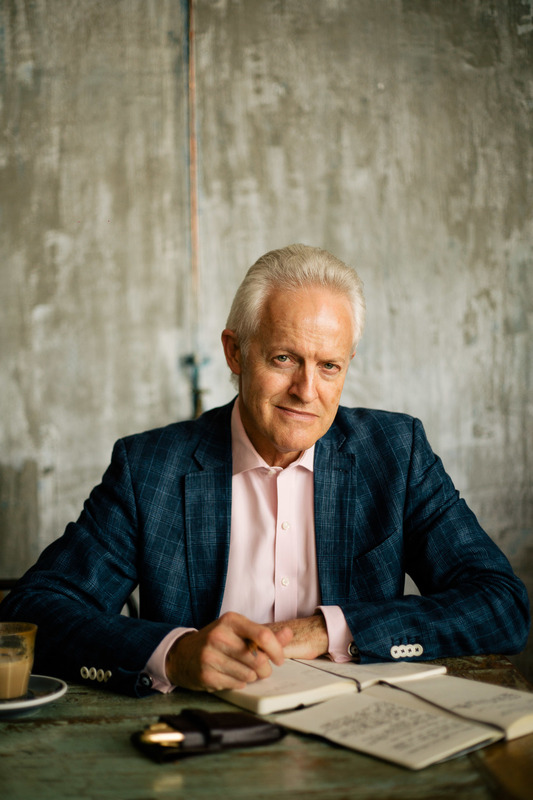 Known as the ‘CEO Whisperer’, he is a confidant to senior leaders in large publicly traded companies across four continents and almost every sector of industry. 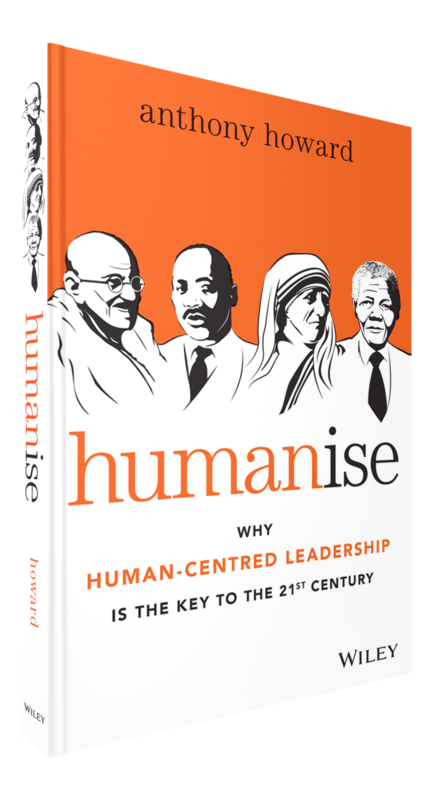 Anthony has written and spoken extensively on Human-Centred Leadership and has recently released the book 'Humanise: Why Human-Centred Leadership is the key to the 21st Century' . Anthony is passionate about building a more human world, one leader at a time. He is a CEO, entrepreneur, thought leader, philosopher and author who has made a life out of questions. Often called the ‘CEO Whisperer', he is a confidant to senior leaders in large publicly traded companies across four continents and almost every sector of industry. During a 10-year global dialogue he has spoken to more than 150 influencers from the business, academic, military and social sectors. A constant theme is a concern about the quality of leadership for the 21st century. This was the impetus for his 2015 book: Humanise. Why Human-Centred Leadership is the Key to the 21st Century. Whether advising a board, mentoring a CEO, delivering a presentation, or helping an executive team navigate uncharted waters, his approach starts in the unknown, using a unique search process that blends creativity, philosophy and navigational theory to help people gain clarity, focus and momentum. Anthony is passionate about building a more human world, one leader at a time. As a mentor and coach he helps leaders navigate complex, demanding environments so they can perform and lead at their best. He is a CEO, entrepreneur, thought leader, philosopher and author who has made a life out of questions. Often called the ‘CEO Whisperer', he is a confidant to senior leaders in large publicly traded companies across four continents and almost every sector of industry. Anthony writes and speaks extensively on Human-Centred Leadership. He is a guest lecturer at the School of Business (Sydney) and The University of Notre Dame Australia. He speak on radio, at conferences and in boardrooms and has been quoted in a wide range of business media, he writes for the popular press and been published in the Journal of Management Development. Whether advising a board, mentoring a CEO, delivering a keynote presentation, or helping an executive team navigate uncharted waters, his approach starts in the unknown, using a unique search process that blends creativity, philosophy and navigational theory to help people gain clarity, focus and momentum.